YouTube - Rose City Reptiles Texas shows us how they save time and money by feeding their tegus pre-portioned ground chicken. 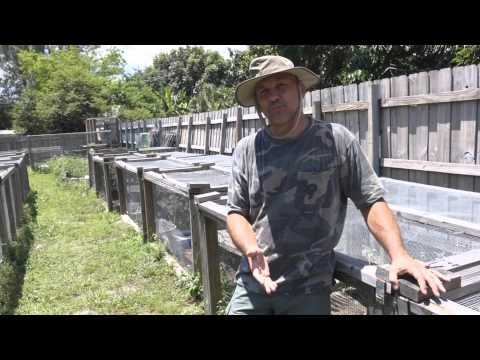 Tegu Talk - Money saving tips for keeping tegus. These things can also apply to many other reptile species. 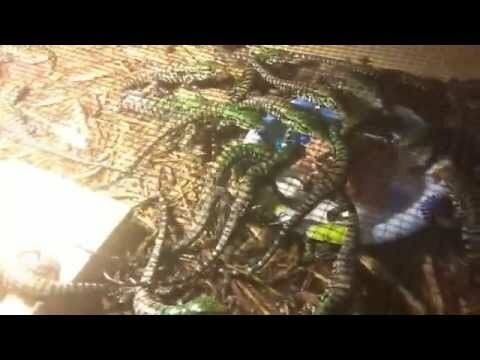 YouTube - See what feeding time looks like for the newborn tegus at Underground Reptiles. 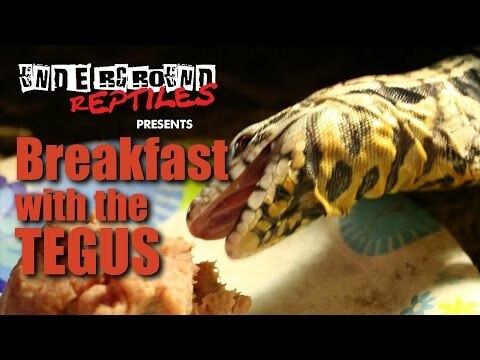 YouTube - Some of the beautiful young tegus at Underground Reptiles chow down on a turkey breakfast.